At the beginning of every year, millions of people set goals and come up with a resolution to better themselves. As a health care professional, now's a great time to consider making a resolution that can impact the way you deliver care. Improving your work practices will not only benefit you and your employees, but also the patients you see throughout the year. As technology continues to become a more relevant factor in the ever-changing health care industry, telehealth solutions should be on your mind. This year, why not embrace digital growth and make a telemedicine-related new year's resolution? Enhancing the patient experience should always be a top priority within your practice. This year, vow to improve patient/physician relationships even further. "Often physicians don't understand what their patients want from them. It's really quite simple - the No. 1 thing patients want from their physician is to be respected and listened carefully to," William Maples, MD, executive director and chief experience officer of The Institute for Healthcare Excellence and CMO of Professional Research Consultants, told Becker's Hospital Review. Leveraging telehealth in your practice of care helps to improve the connection between the patient and physician. Make sure your staff members are mindful and practice reflective listening every time they engage with a patient through telemedicine (or in person). They need to understand how to recognize and respond to emotions, and show gratitude and appreciation when it's deserved. This goes for face-to-face meetings as well as digital encounters. Utilizing patient portals and virtual visits will allow you to communicate with patients more often than in past years. When was the last time you reevaluated the workflow in your practice? A steady workflow throughout the office starts with an evaluation of all necessary administrative tasks, so channel your focus there first. According to AdvancedMD, the best way to improve front office workflow is to leverage existing technology. Make use of online patient portals, telehealth appointments and other healthcare technologies that will speed up front office tasks and help streamline the workflow elsewhere. Technology is always changing - and rapidly, at that. Ensuring your staff members are well-equipped to take advantage of digital features will streamline workflows and allow patients to receive the top quality care they deserve. Continue educating physicians and your clinicians as digital updates emerge. Attend seminars, hold classes after hours and provide educational materials to make sure everyone remains on the same page. 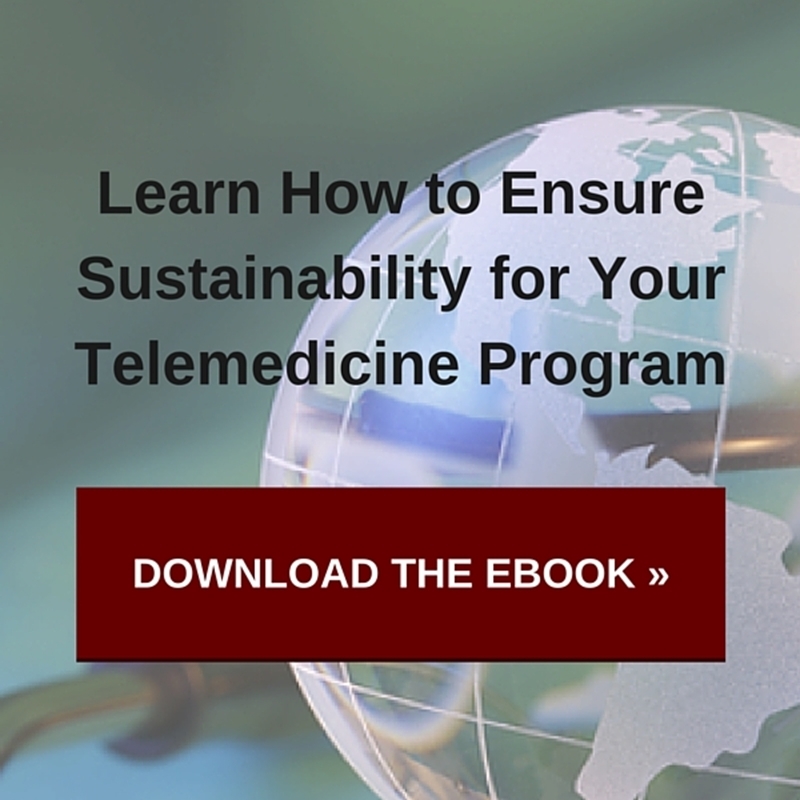 Do you already utilize telemedicine, but not to its fullest advantage? Perhaps you need a trustworthy vendor to help you run through the motions so that using the technology becomes second nature for your staff and integrates within your current workflow and processes. AMD Global Telemedicine has been helping healthcare professionals for over 26 years with their telemedicine programs. We'd love to help your facility get on the right track for the new year. Are you ready to partner with AMD Global Telemedicine? Don't hesitate to contact us today.